Shopping on Instagram just got so much easier! Instagram stores have been popping up left and right, and the photo-sharing app has launched a new feature that will make shopping through IG so much easier. 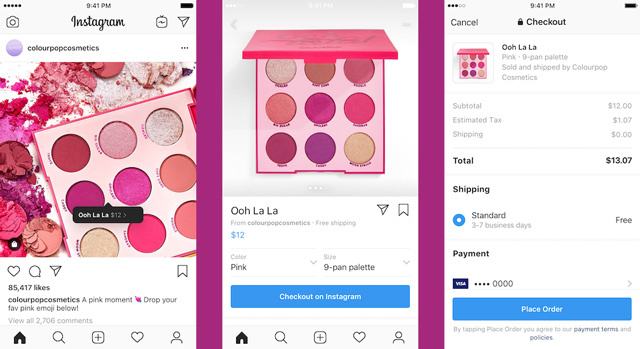 Instagram is rolling out a "Checkout" feature, which means you can now make your purchases directly on Instagram instead of being redirected to the store's external website whenever a retailer's product photo piques your fancy. 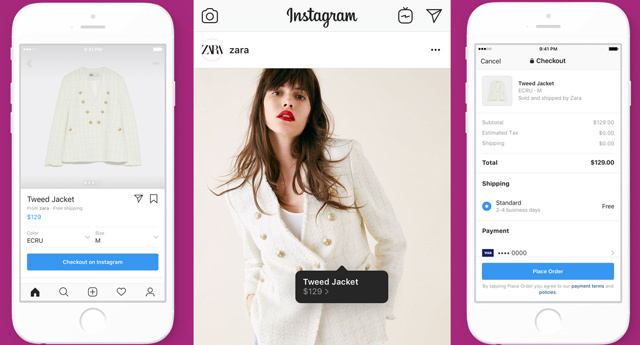 The feature comes as a full-circle addition to the previous shopping features Instagram added back in 2016, where you could tap on a photo to see the product's price and then be taken to the shop's website. This time around, the buyer can simply tap on the blue "Checkout on Instagram" button. Upon clicking it, you will be asked to provide the necessary information, like your e-mail address and credit cart details (if you haven't saved it on IG already), making shopping on the app easier, faster, and more convenient. The feature, however, is still under a trial period and is only currenly available in the U.S. to a closed number of retailers. Reportedly, 23 brands—that are all paying Instagram an undisclosed seller-fee—have signed on to use the checkout feature with the platform. 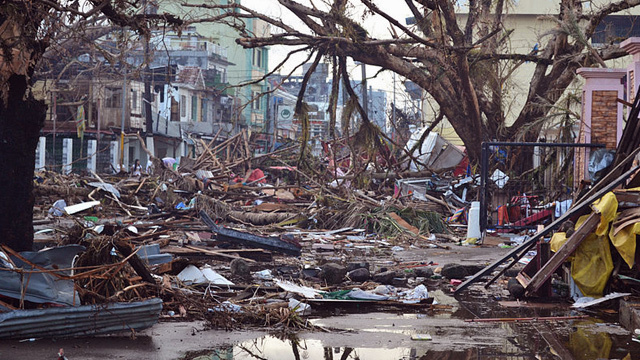 These brands reportedly include Nike, Adidas, Dior, H&M, MAC Cosmetics, Michael Kors, Oscar de la Renta, Prada, Uniqlo, and Zara. However, Layla Amjadi, Instagram Shopping's product manager, did say that Instagram hopes to offer the feature for everyone else in the future. "The vision is to ultimately have checkout be available to any business on Instagram," she says.